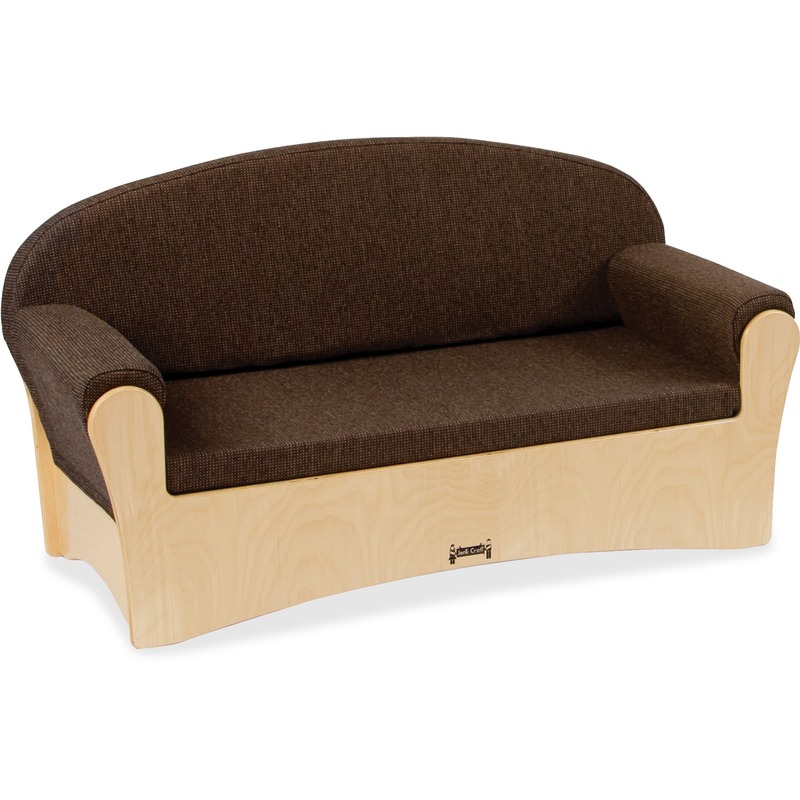 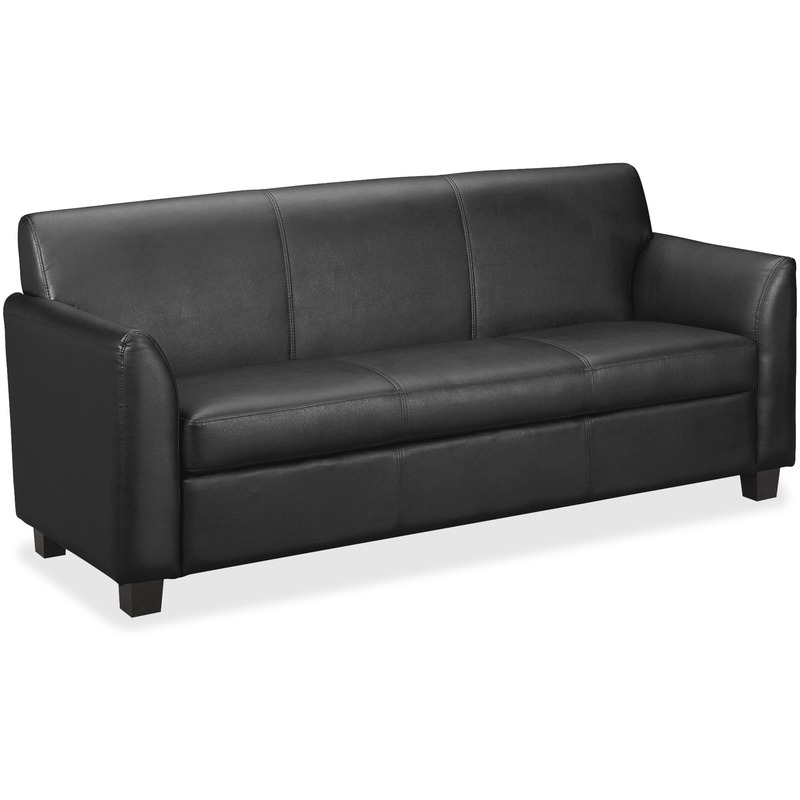 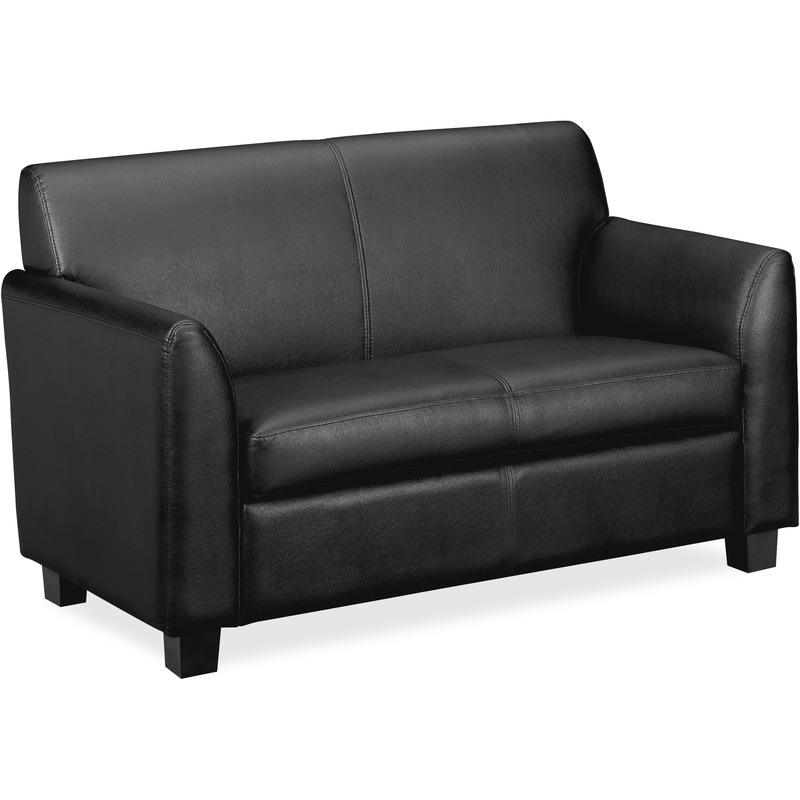 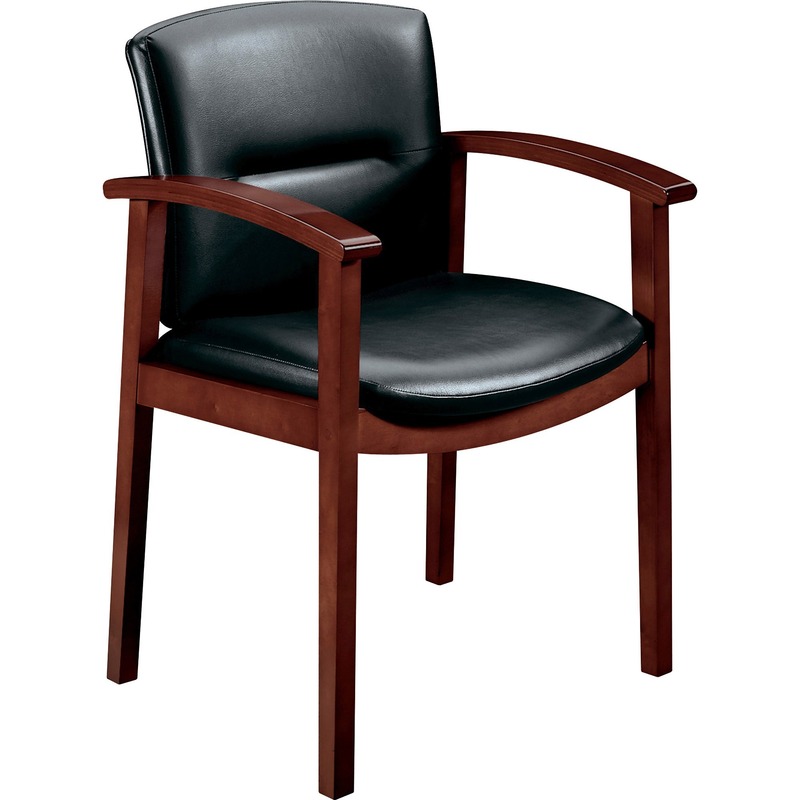 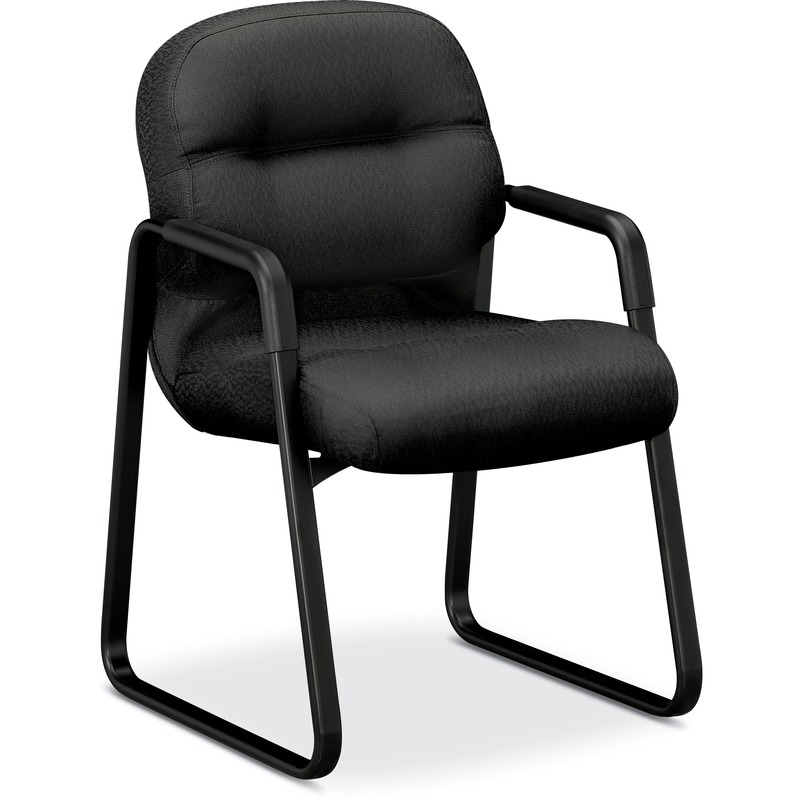 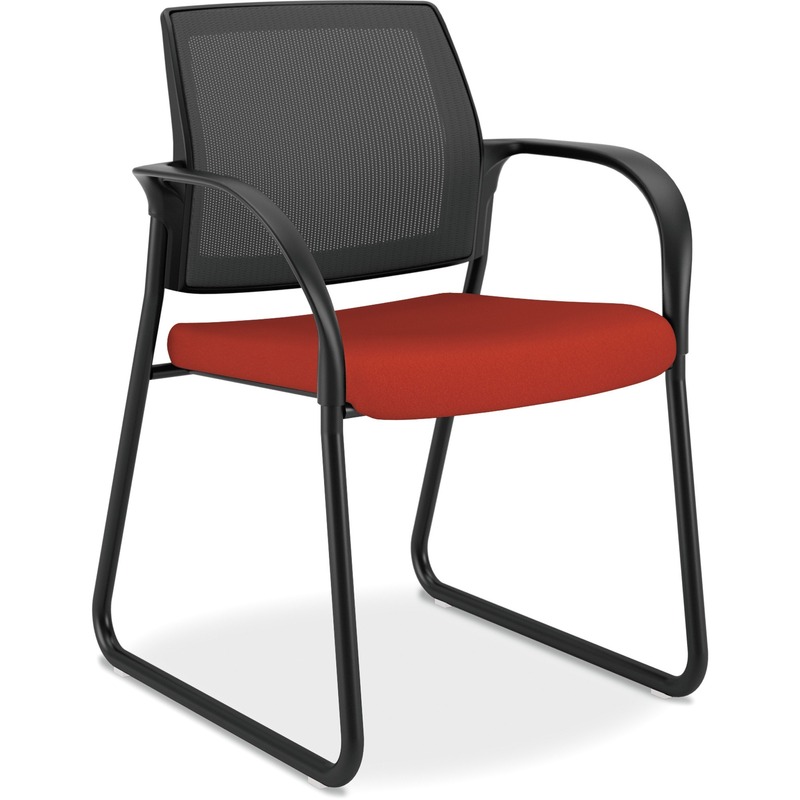 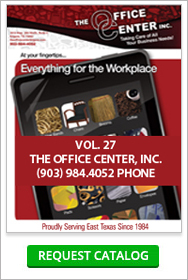 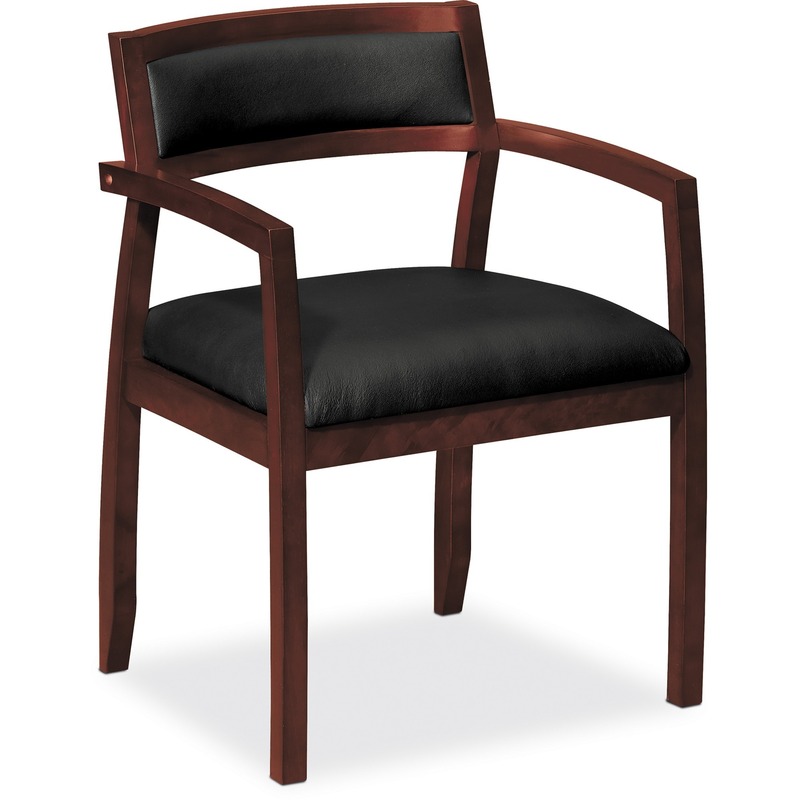 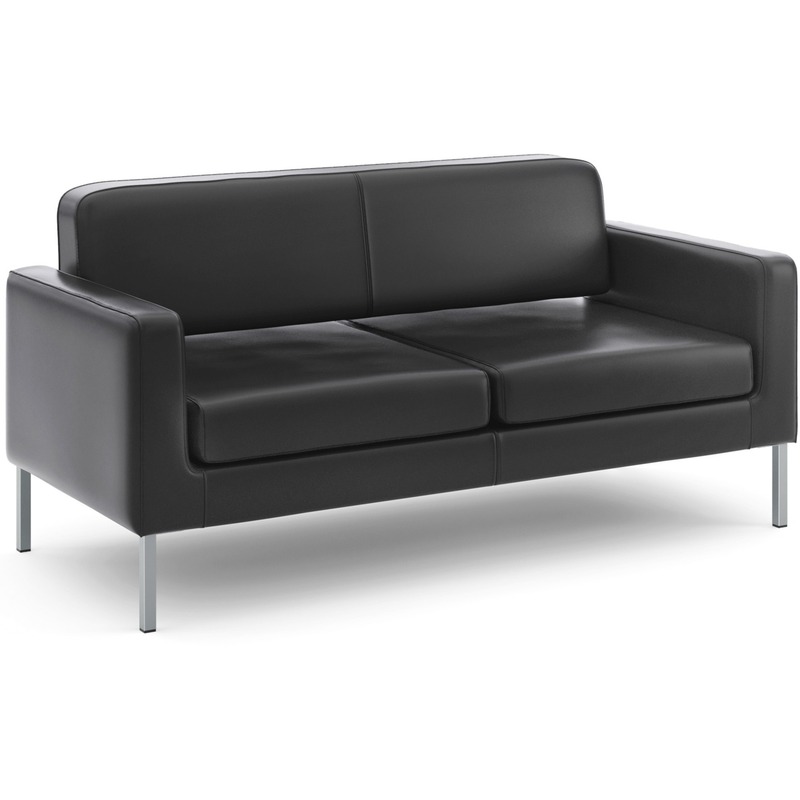 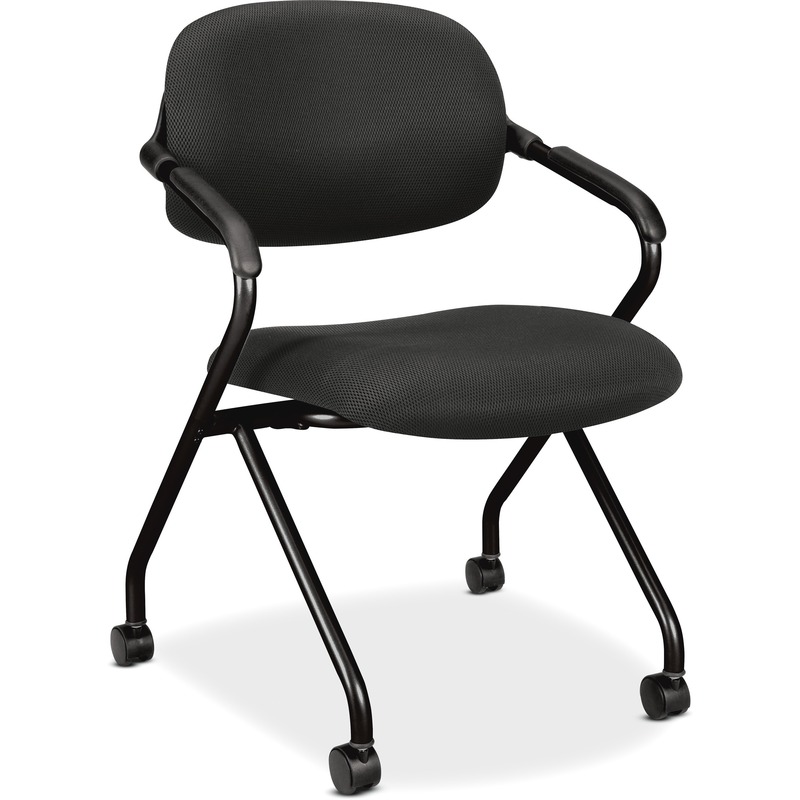 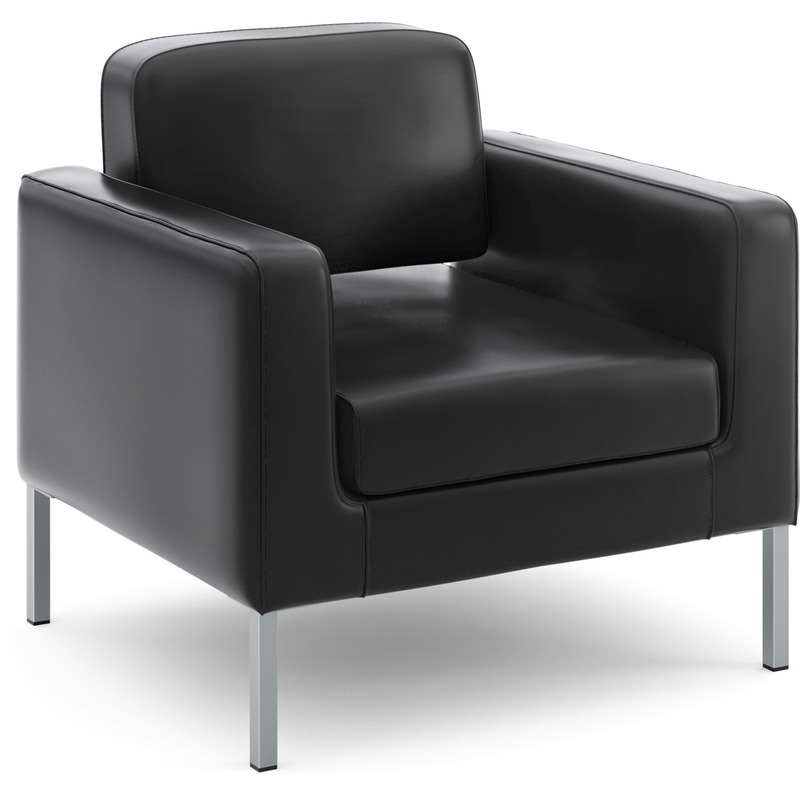 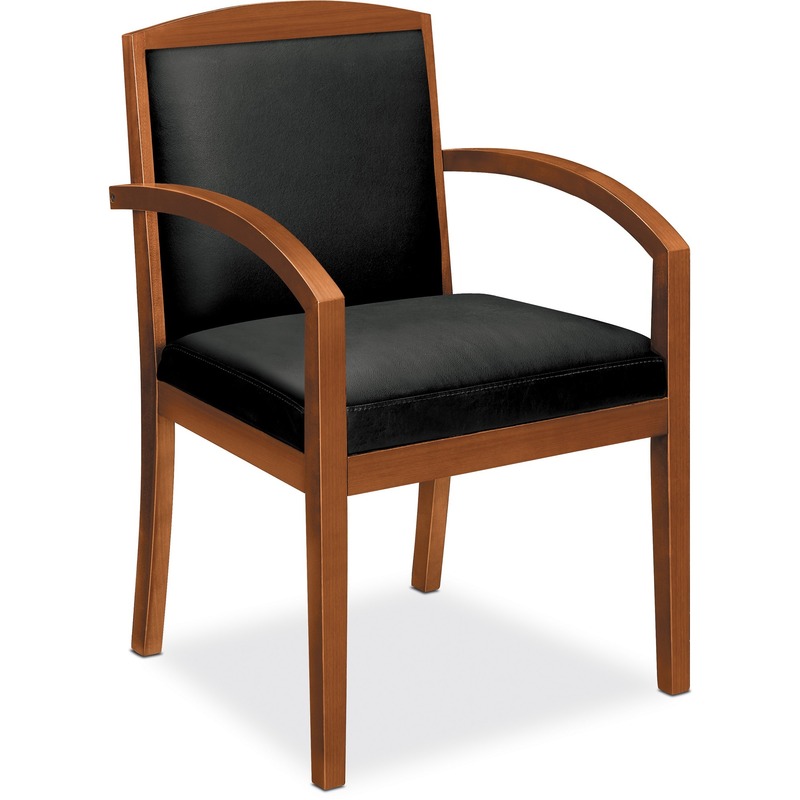 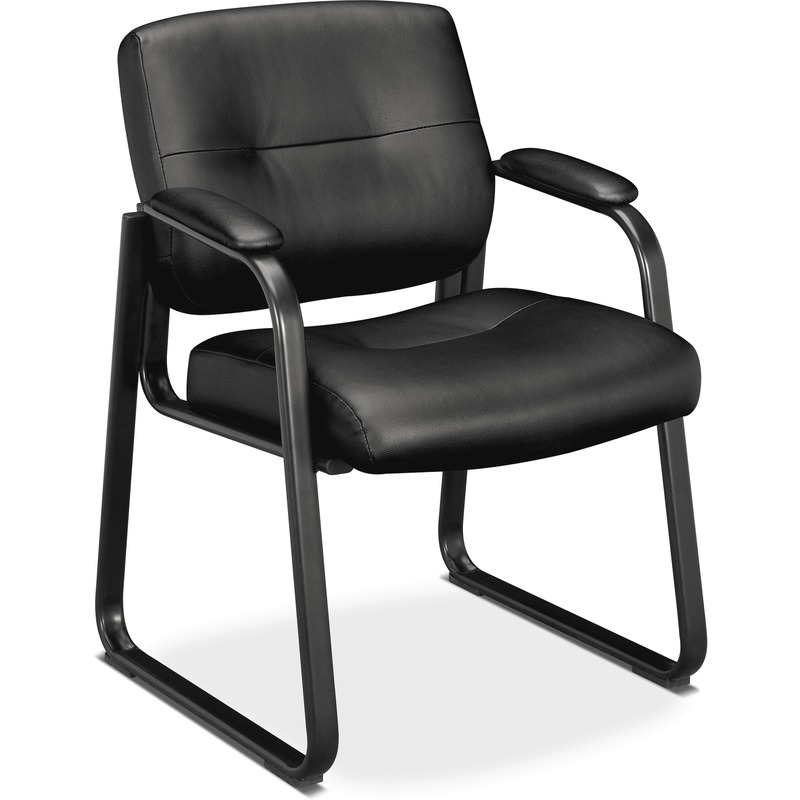 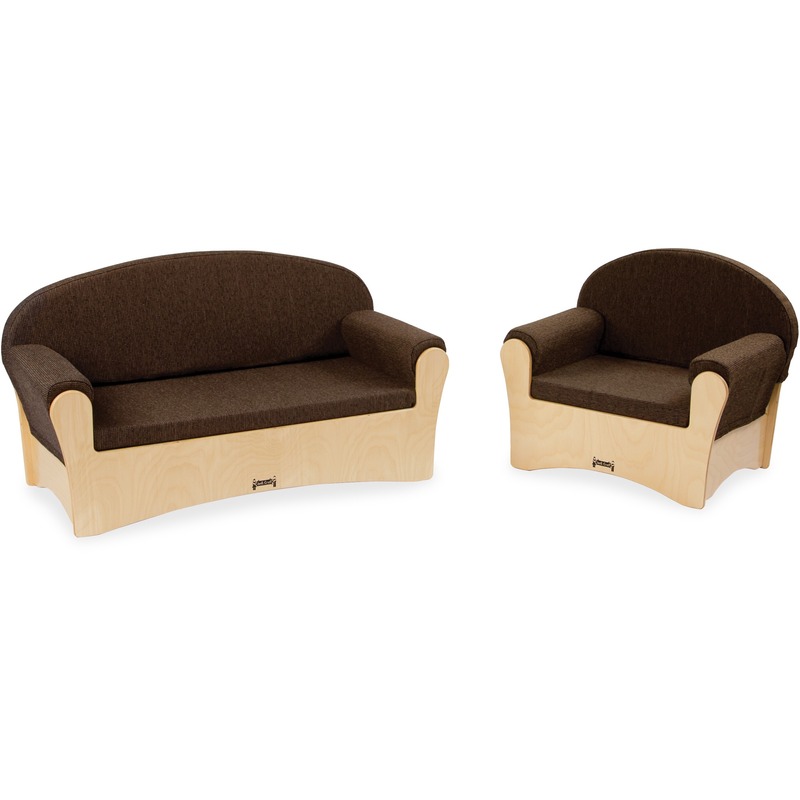 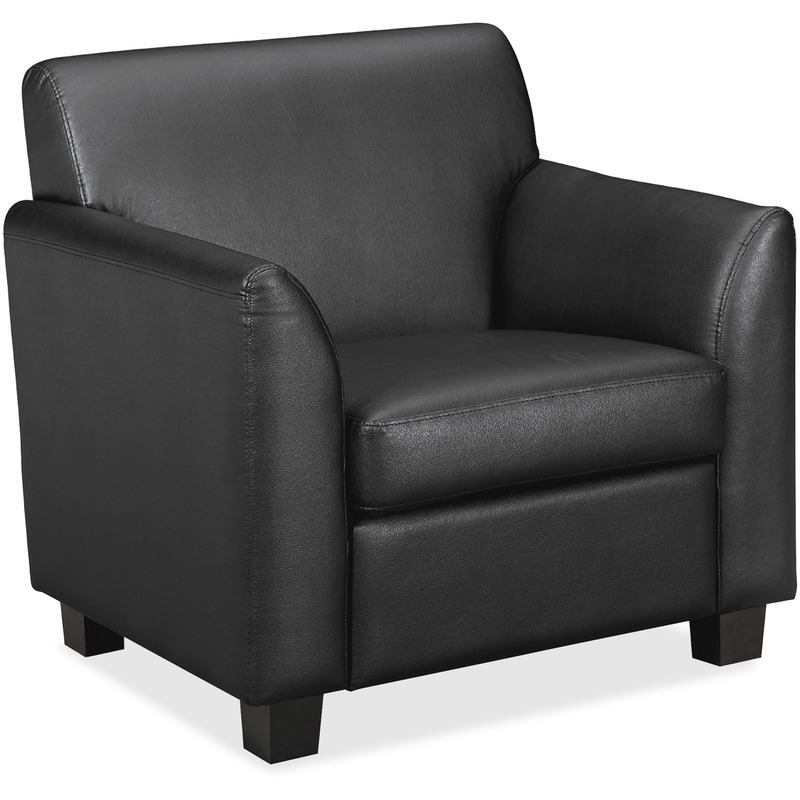 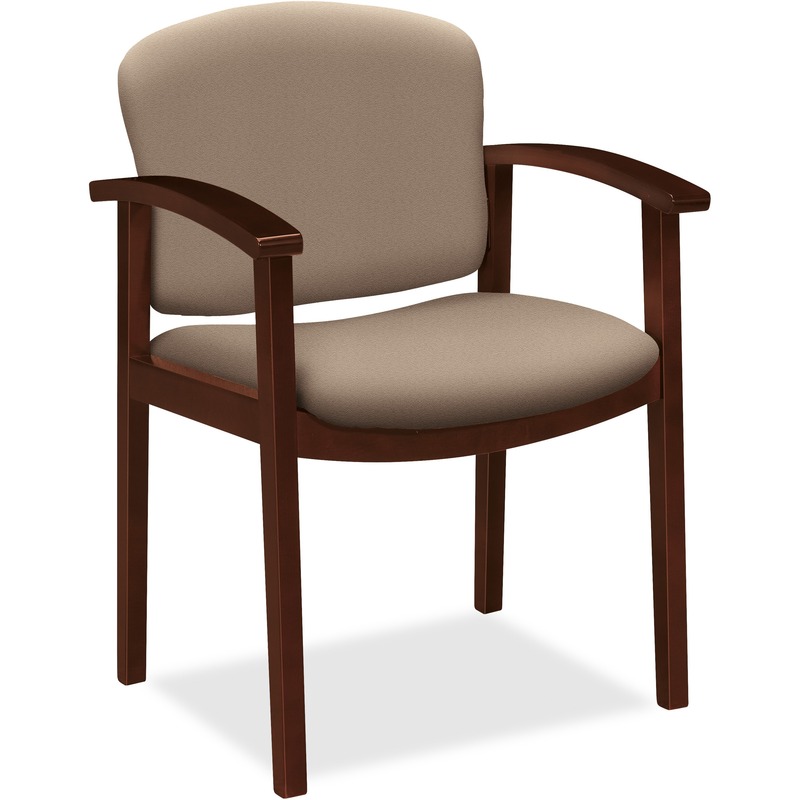 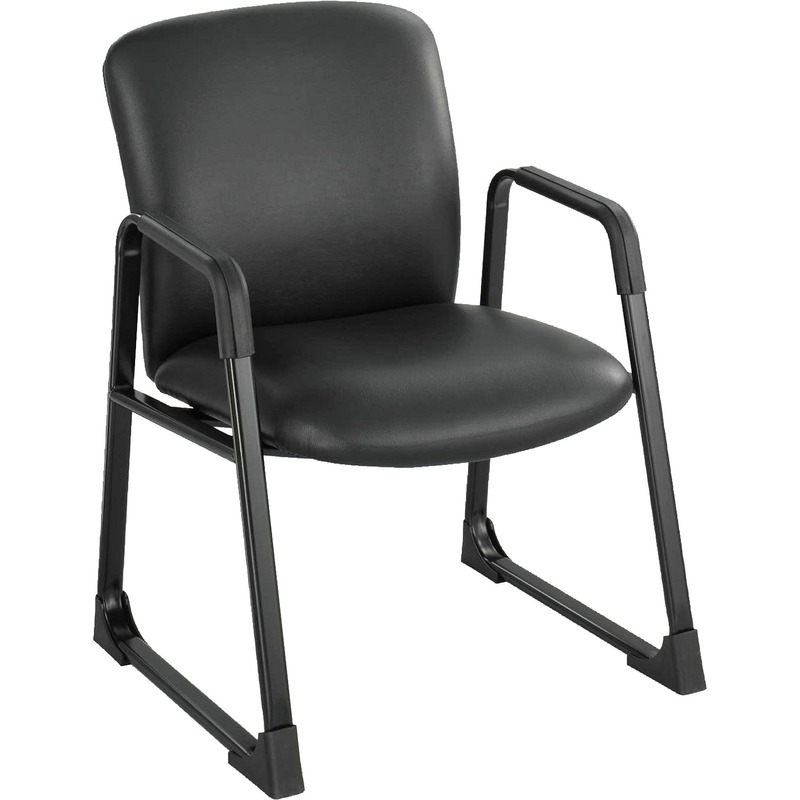 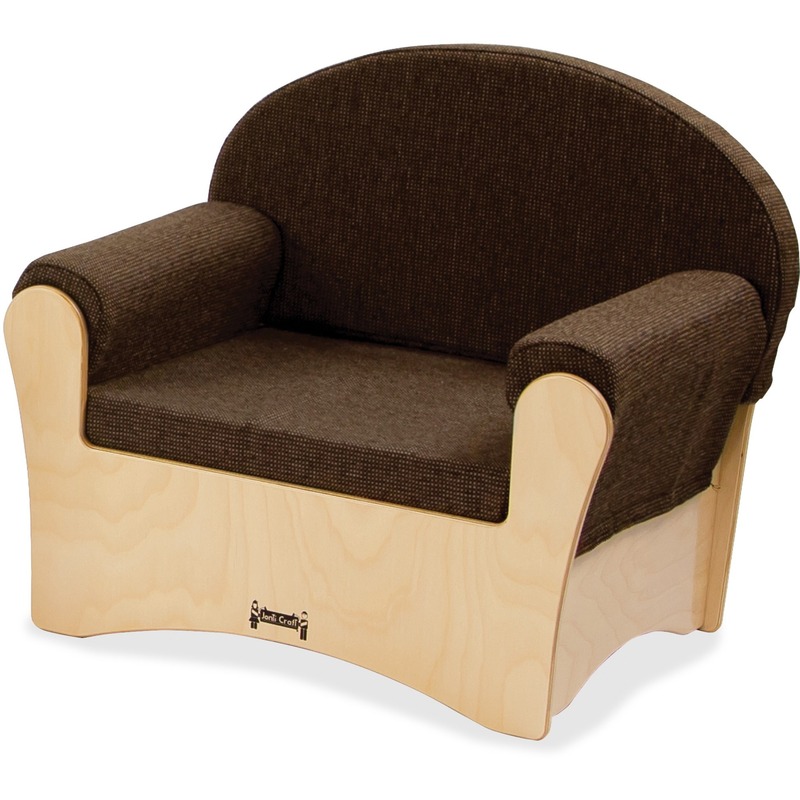 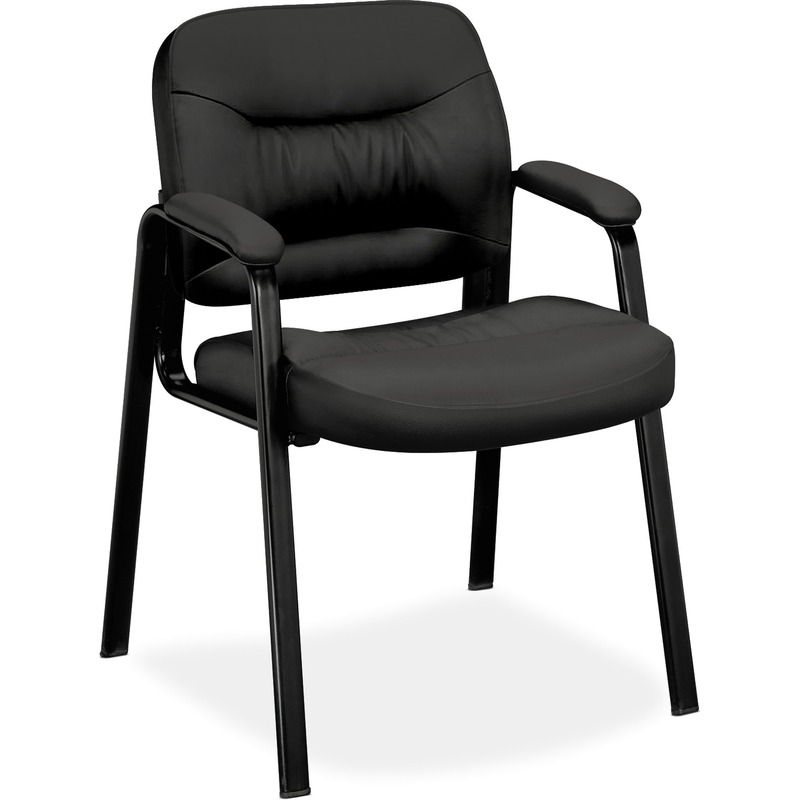 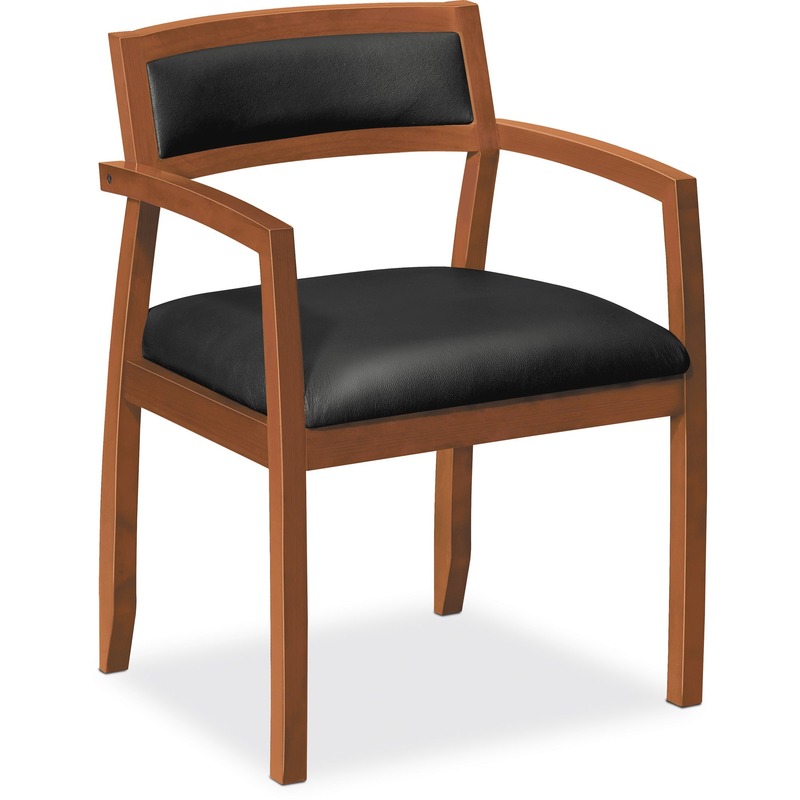 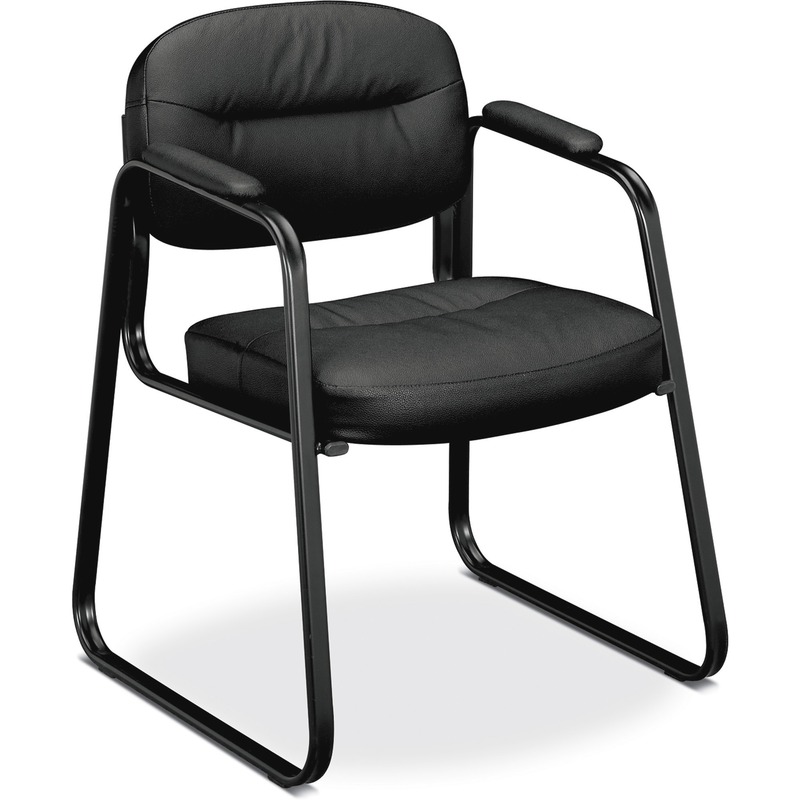 HON Topflight Guest Chair, Fixed Arms - Leather Seat - SofThread Leather Back - Wood Frame - Bourbon Cherry - 22" Seat Width x 18.25" Seat Depth - 23"
HON Pillow-Soft Guest Chair, Fixed Arms - Fabric Charcoal Seat - Charcoal Back - Black Frame - Sled Base - 20.75" Seat Width x 21.50" Seat Depth - 23. 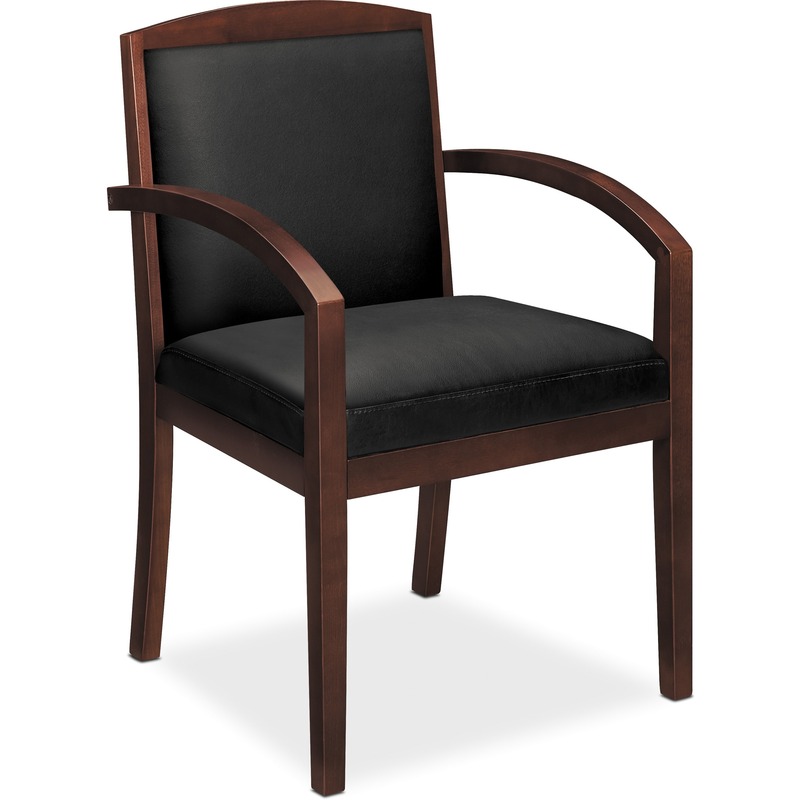 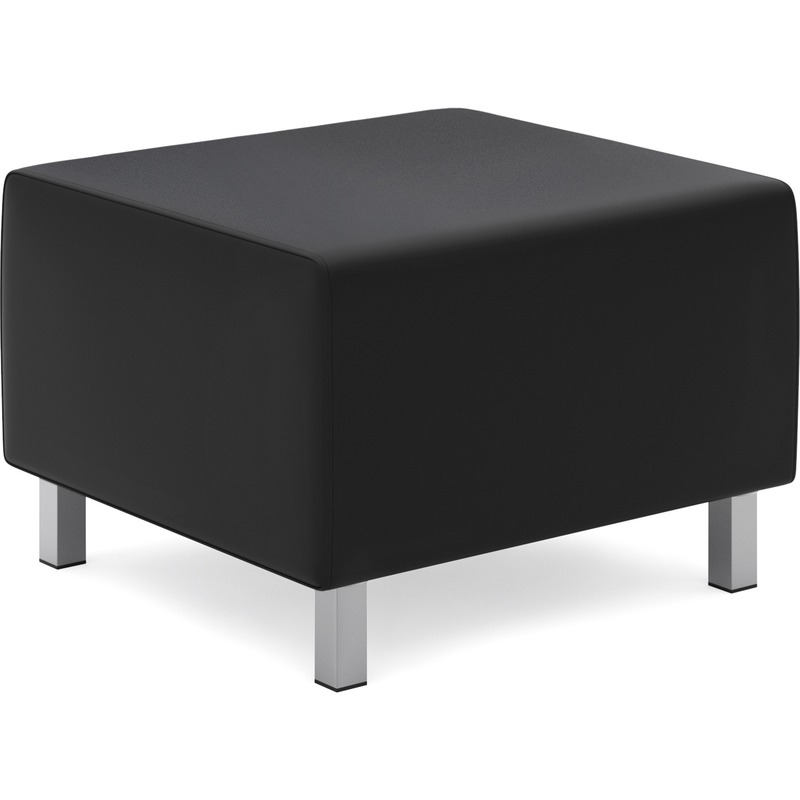 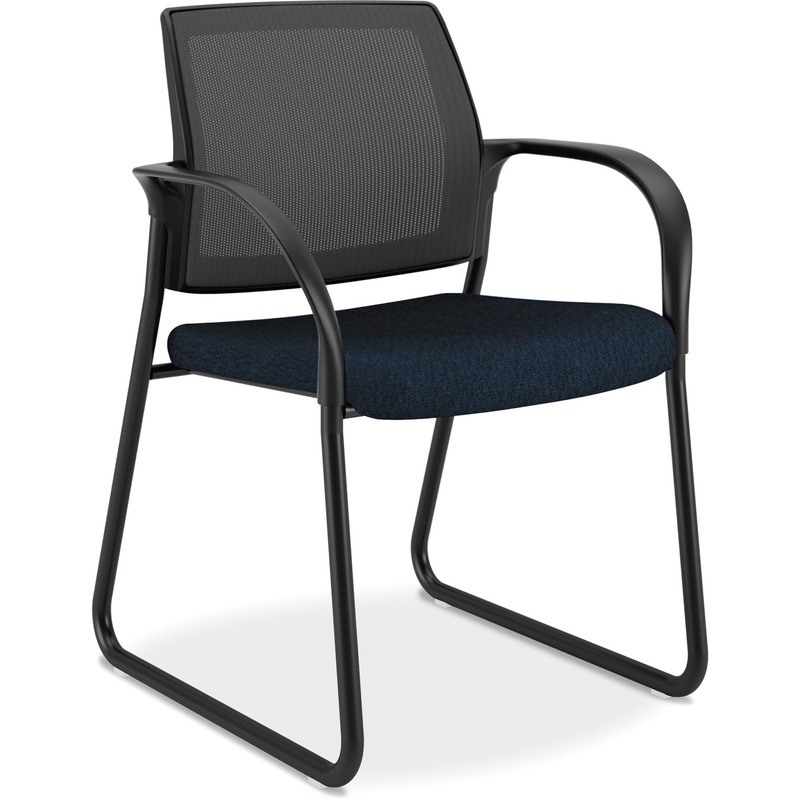 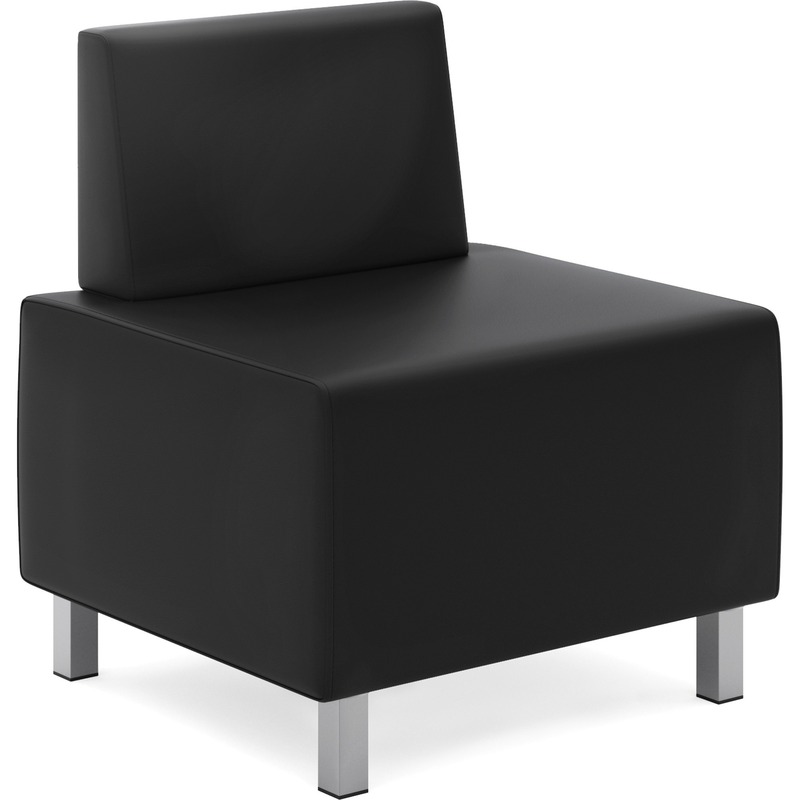 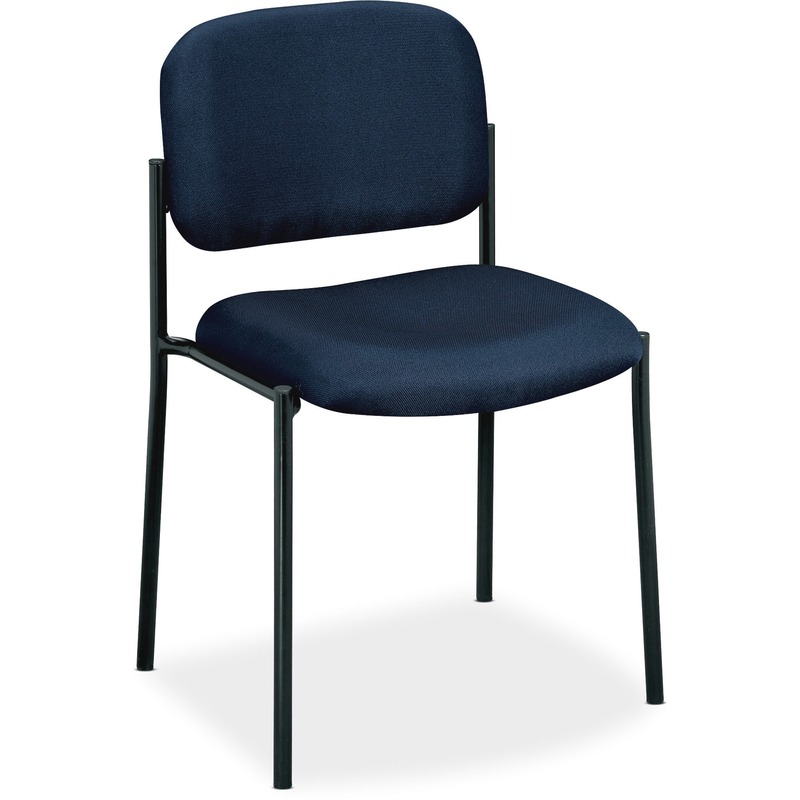 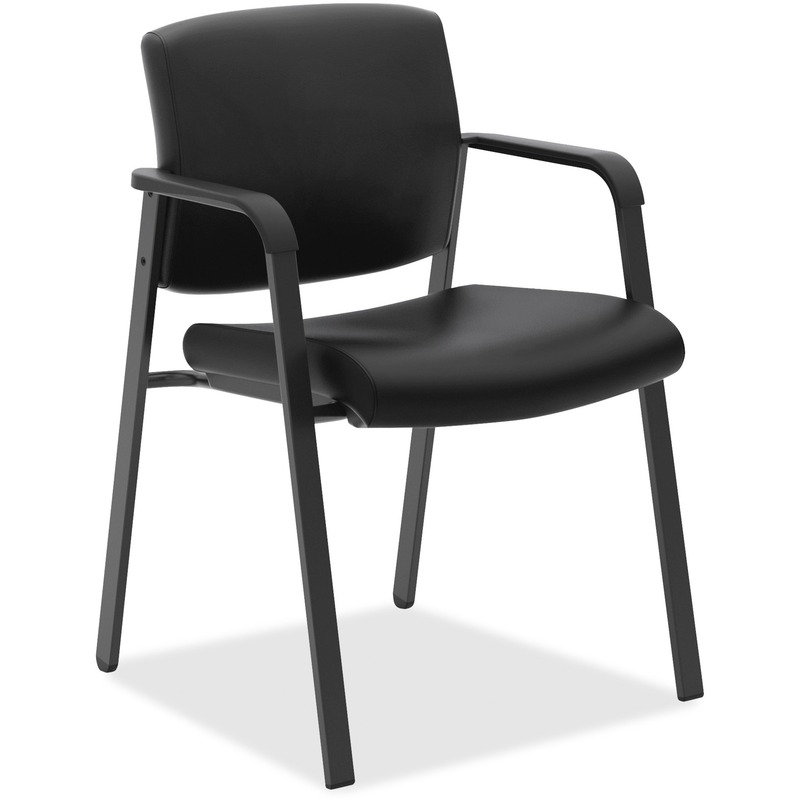 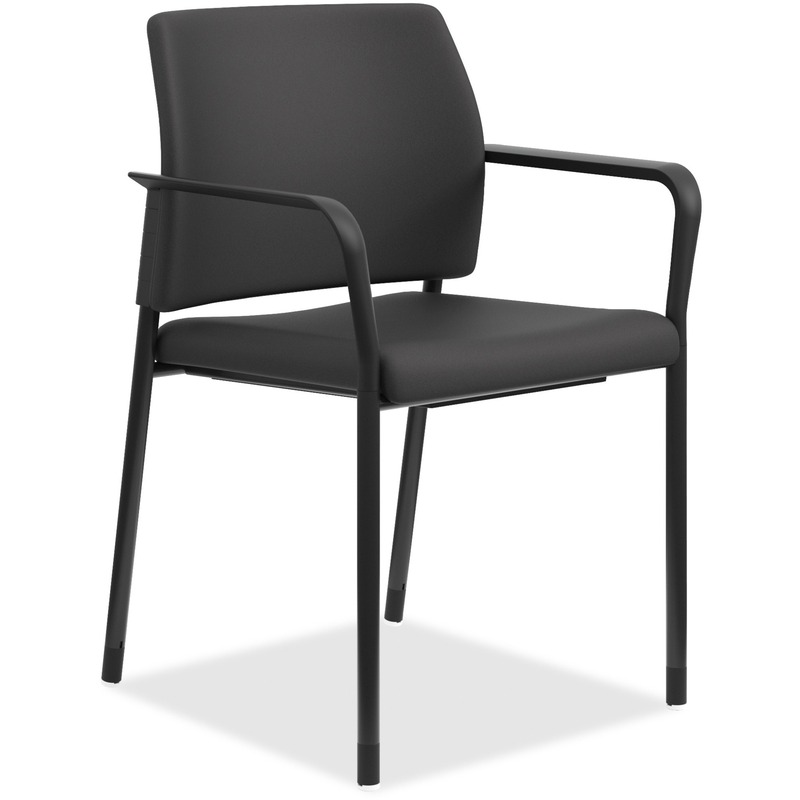 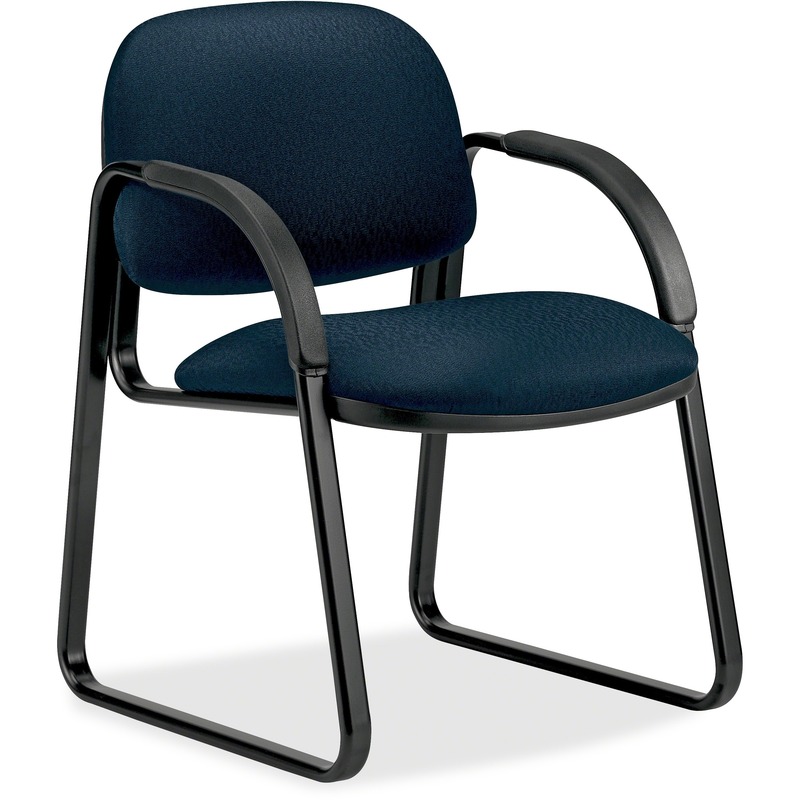 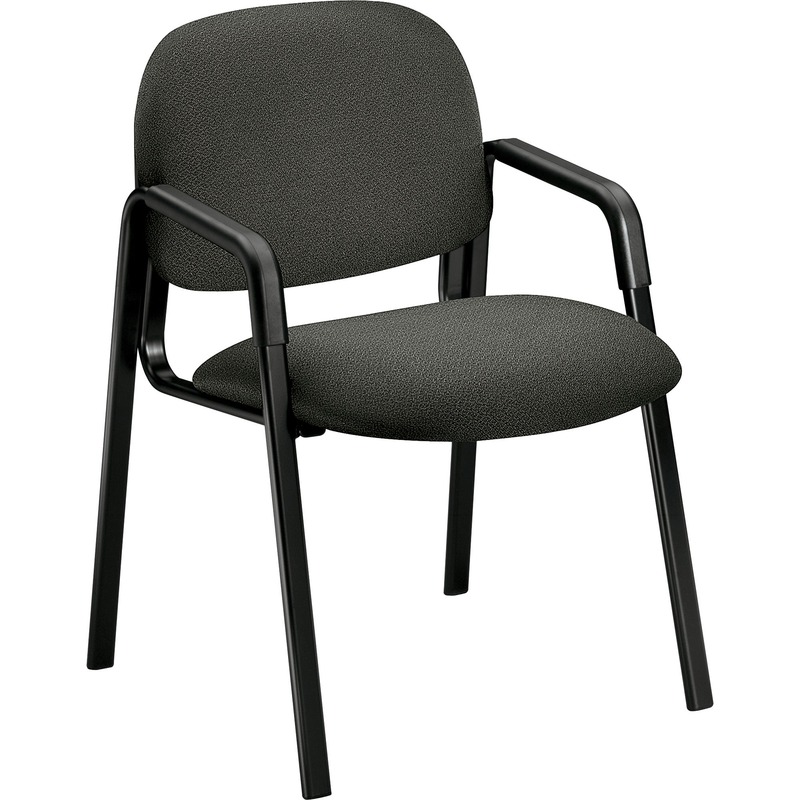 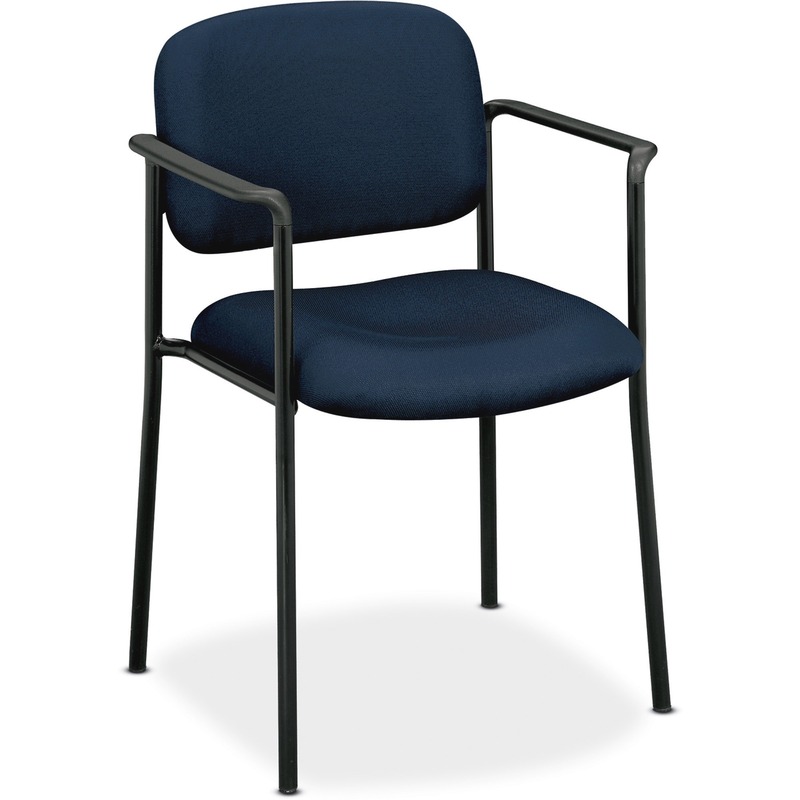 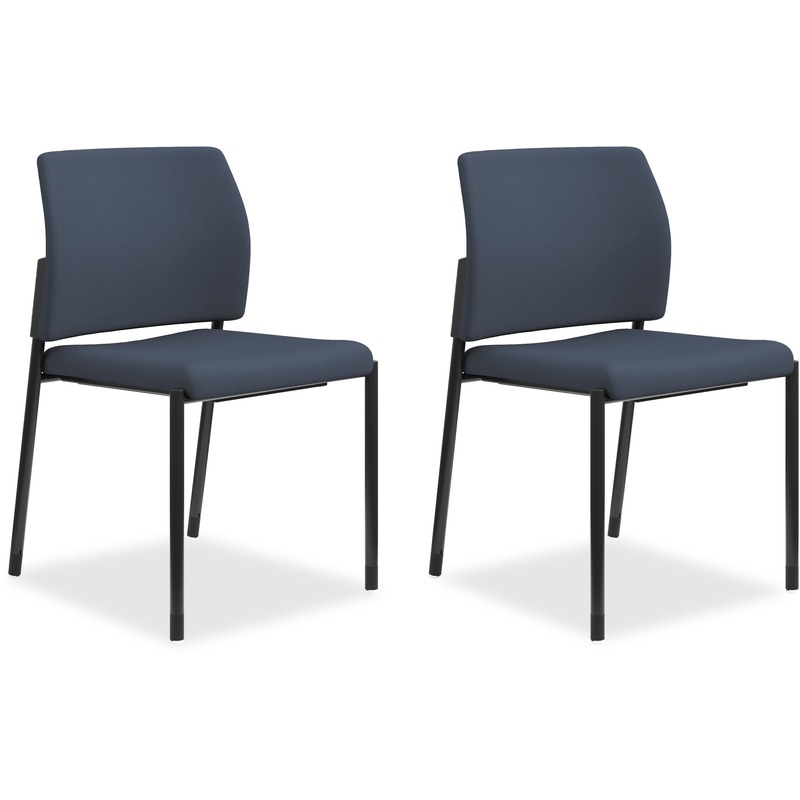 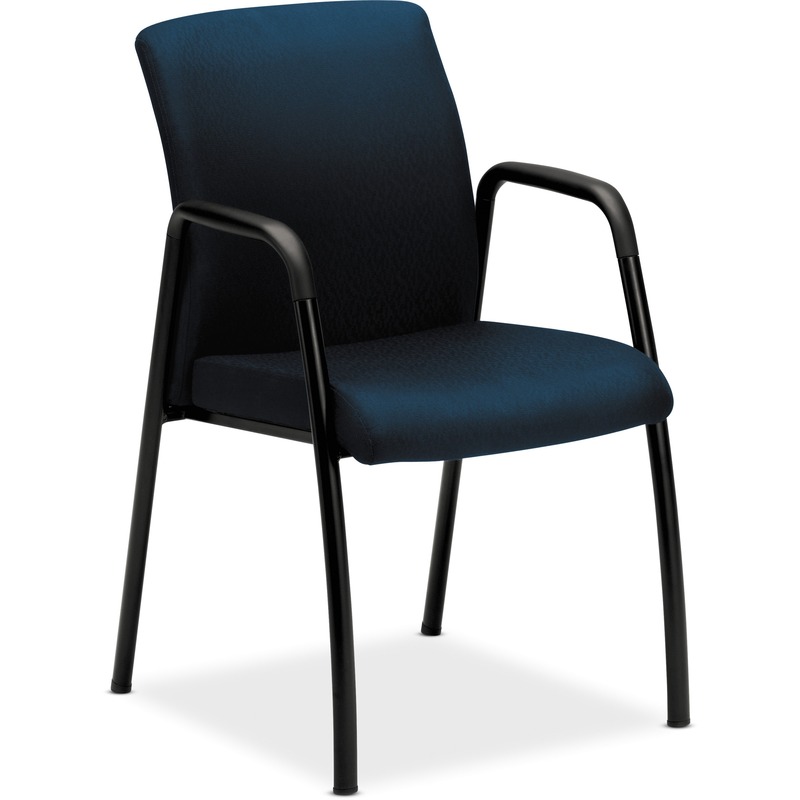 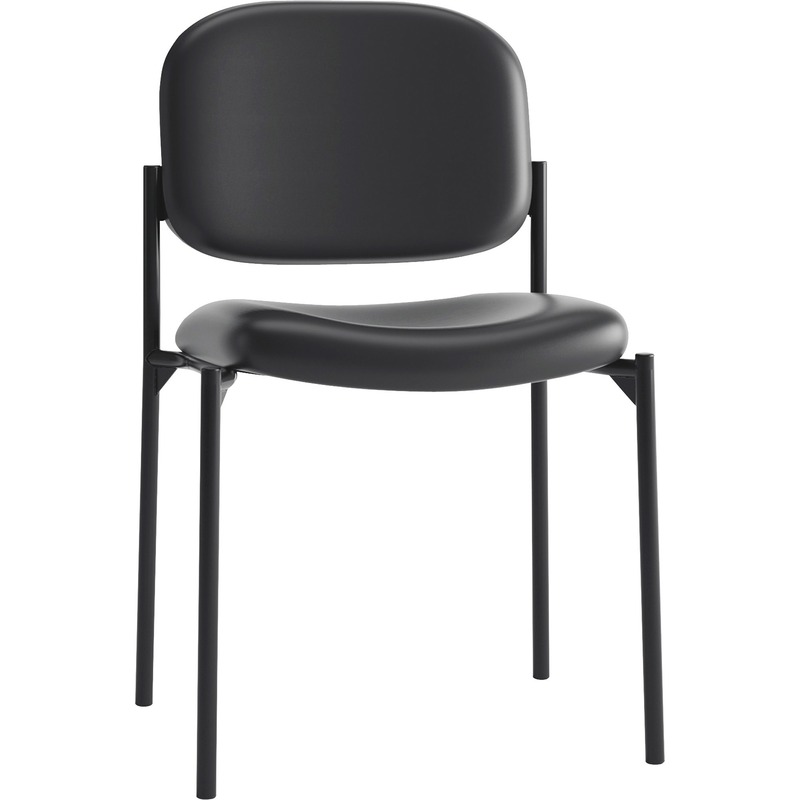 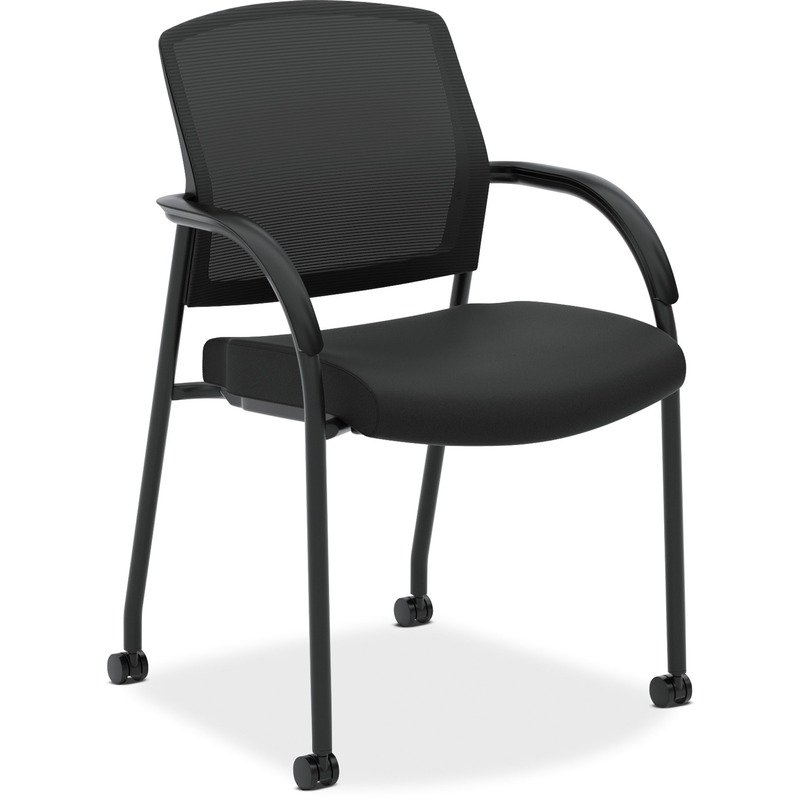 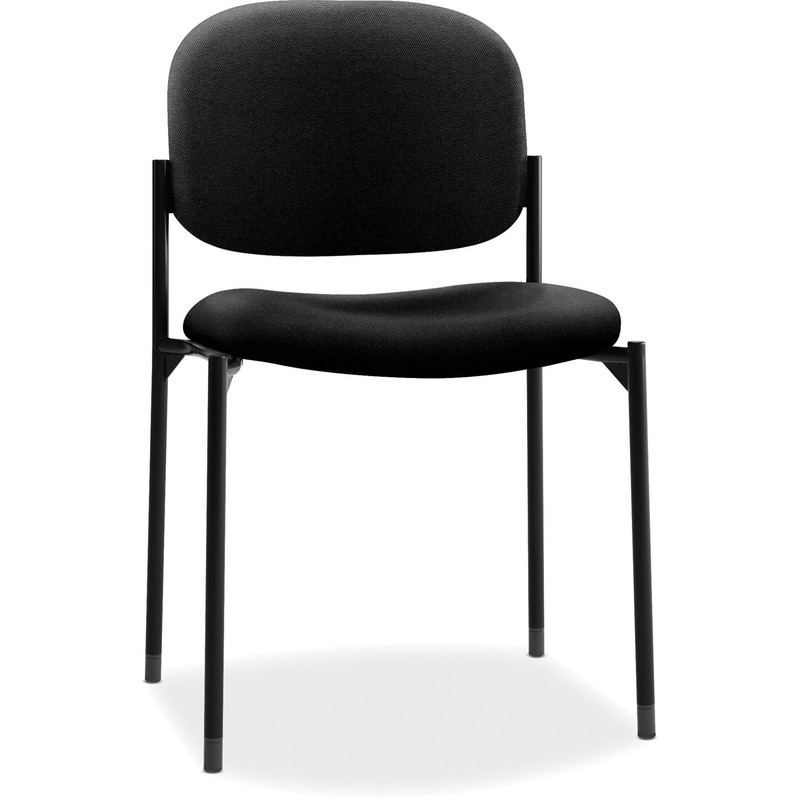 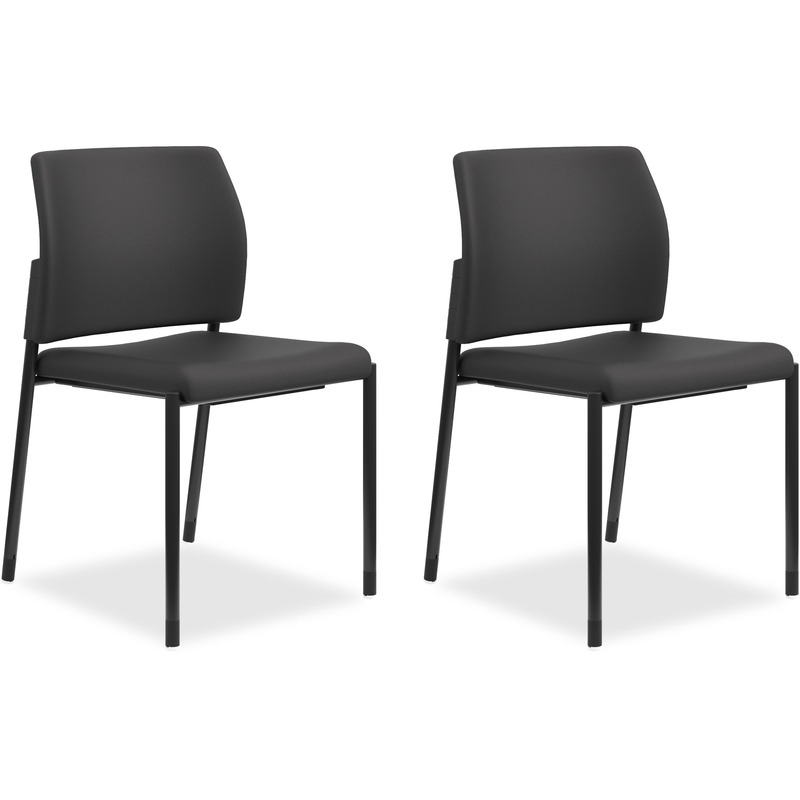 HON Invitation Guest Chair, Fixed Arms - Fabric Black Seat - Black Back - Hardwood Frame - Four-legged Base - 20" Seat Width x 17.50" Seat Depth - 23. 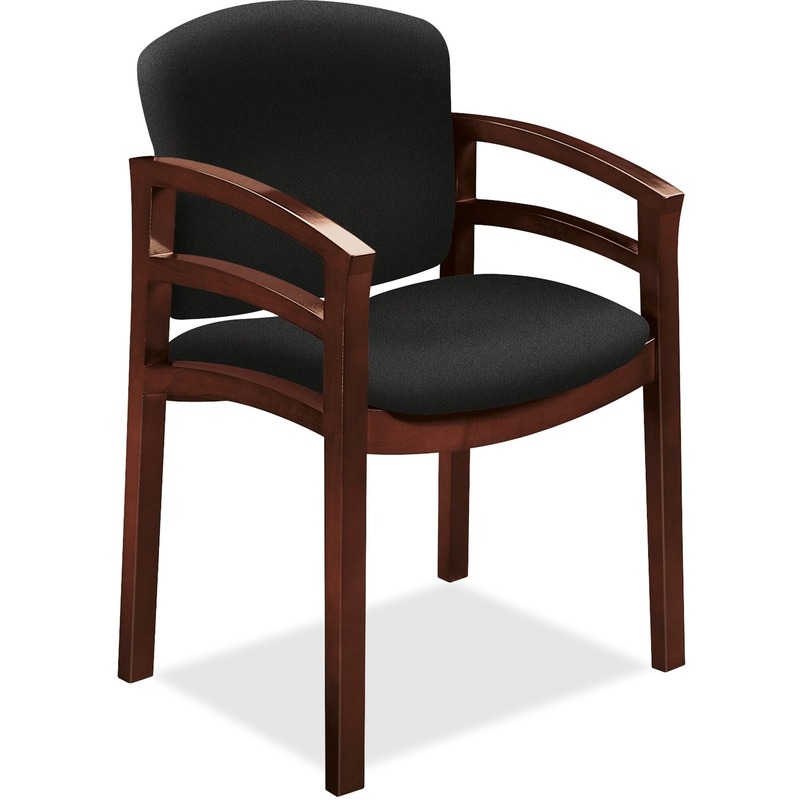 HON Invitation Guest Chair, Fixed Arms - Fabric Morel Seat - Morel Back - Hardwood Frame - Four-legged Base - 20" Seat Width x 17.50" Seat Depth - 23. 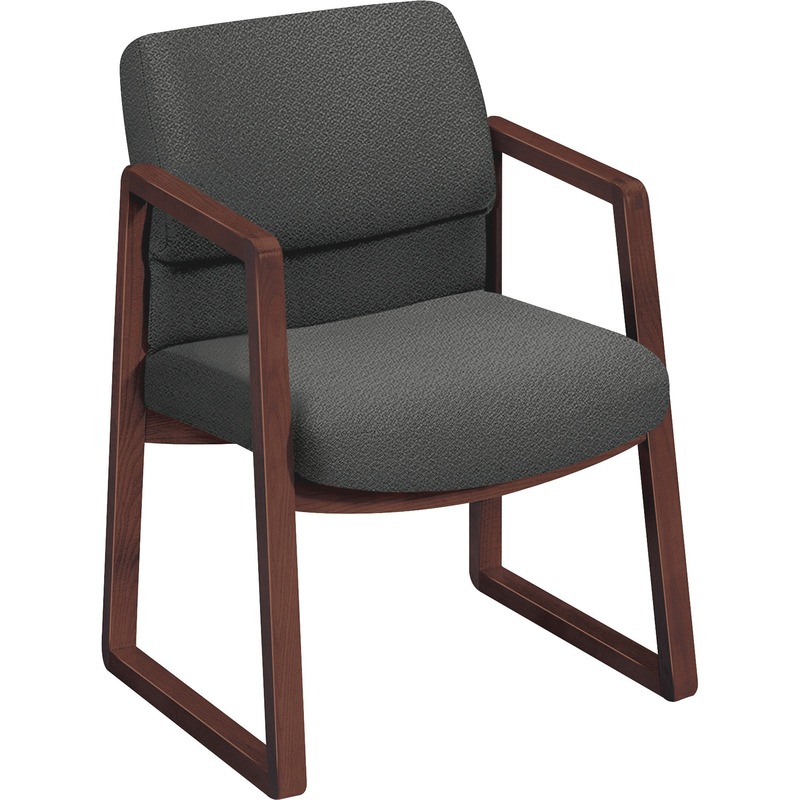 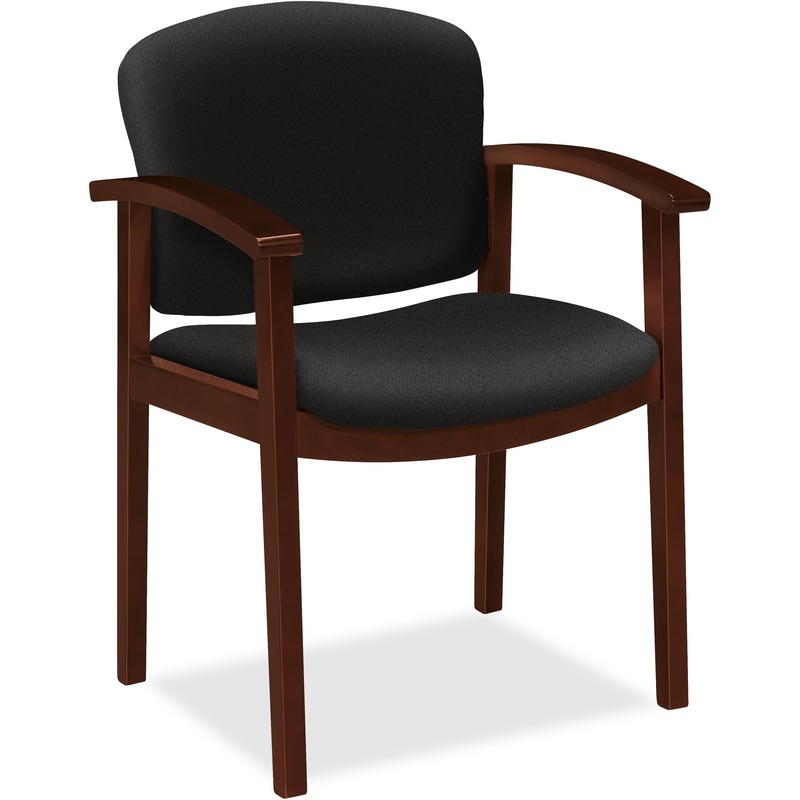 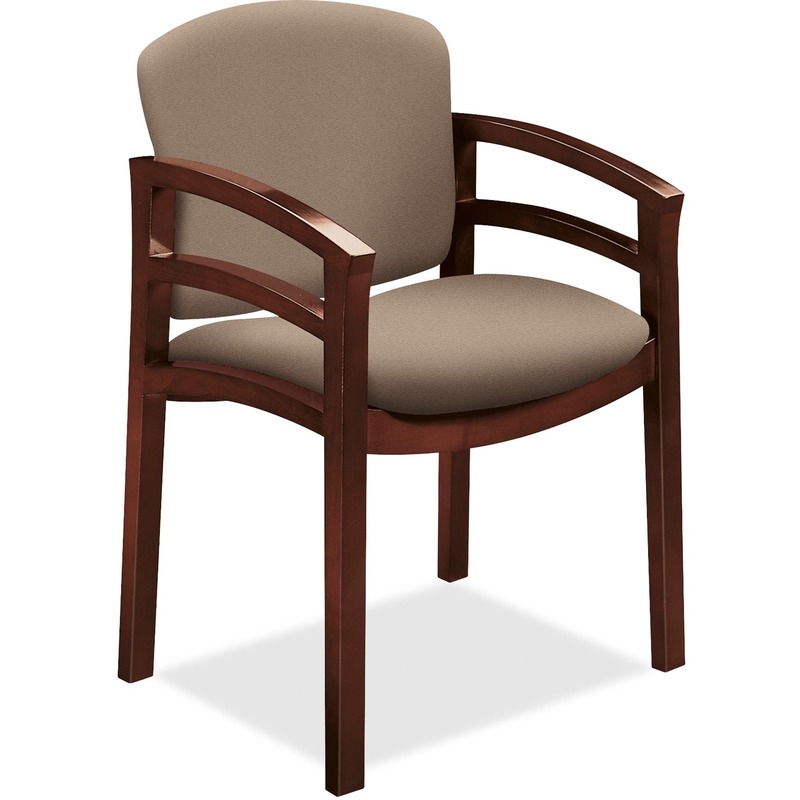 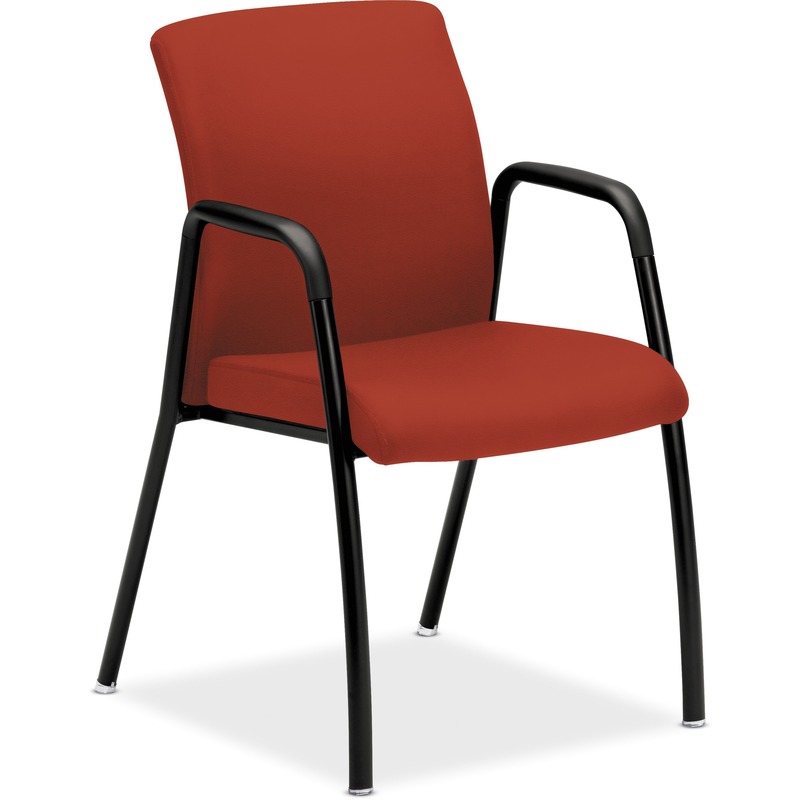 HON 2400 Series Sled Base Guest Chair - Fabric Burgundy Seat - Hardwood Mahogany Frame - Sled Base - Fabric - 20" Seat Width x 17.75" Seat Depth - 24"
HON Park Avenue Collection Guest Chair - Vinyl Black Seat - Wood Mahogany Frame - Black - Leather, Hardwood - 20" Seat Width x 17" Seat Depth - 23.5"
HON Ignition Sled Base Guest Chair - Fabric Crimson Red Seat - Mesh Black Back - Steel Frame - Sled Base - 18.75" Seat Width x 17.37" Seat Depth - 25"
HON Accommodate Guest Chair, Armless - Fabric Cerulean Seat - Fabric Cerulean Back - Steel Textured Black Frame - Four-legged Base - 23.3" Width x 21"